For a first-class taxi service, look no further than Kings Cars. Conveniently located in Walton on Thames, we have been driving residents and providing executive travel for business clients throughout the local area and beyond for over four years. Knowing you can rely on Kings Cars for cab hire will give you peace of mind when you have a journey to plan. Our trained drivers know Walton On Thames inside out, and for your convenience you can book a taxi with us 24 hours a day, 7 days a week. Kings Cars offers affordable cab prices and flexible payment methods. 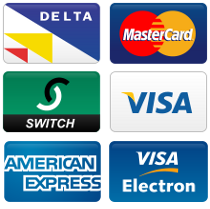 Pay by cash or card, or choose from a convenient range of account options. This flexible approach and our excellent customer service is why we have so many repeat clients who choose us first when they need a taxi in Wlton On Thames. 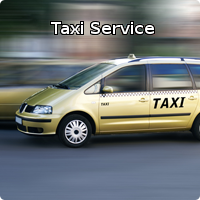 Count on Kings Cars for a prompt service, call us on 01932 304 304 to book a local taxi in Surrey.